What are Historical European Martial Arts (HEMA)? 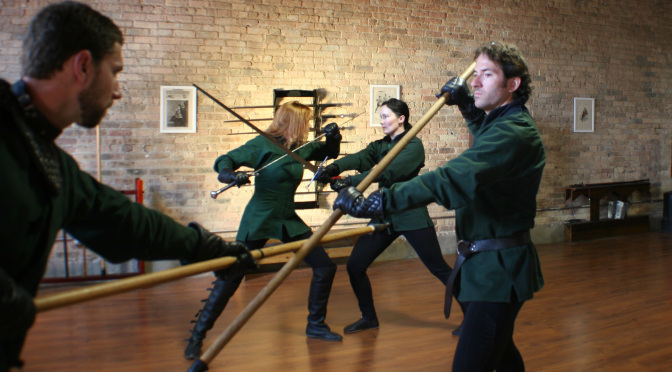 The Chicago Swordplay Guild (CSG) provides organized instruction in the serious study and practice of historical European swordplay and close quarter combat of the 14th – 17th centuries. Founded in 1999, the Guild is a modern school of swordsmanship and martial arts that seeks to be consistent with the methodology of the ancient European fencing schools by combining scholarship and research into the teachings of the historical Masters at Arms with the practical knowledge gained through solo drills, partnered exercises, test-cutting with sharp weapons, fencing with specially-designed, blunt weapons and wrestling. We do not train in a modern sport or theatrical display; techniques are taught in reference to how they were used in real combat. Therefore, the Guild practices with an absolute emphasis on safety, control, competence, and skill at arms. You can find out a great deal more about the martial arts we study under the Tradition, an overview of our Curriculum, and where to find us under Classes. We welcome visitors interested in training or learning more about European swordsmanship, just be sure to contact us first, to let us know that you would like to observe a class and we’ll arrange a date. Introductory Classes are available! 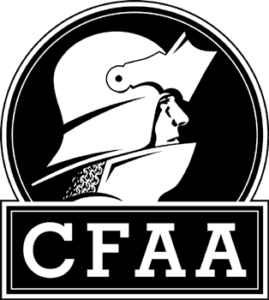 Sign up for a 12 lesson course in longsword (Taste of the Knightly Arts) or rapier (Taste of the Renaissance). We have Saturday morning classes, or weekday evening classes. Classes meet at Forteza Fitness, Physical Culture and Martial Arts (4437 N. Ravenswood Ave, Chicago, IL 60640).